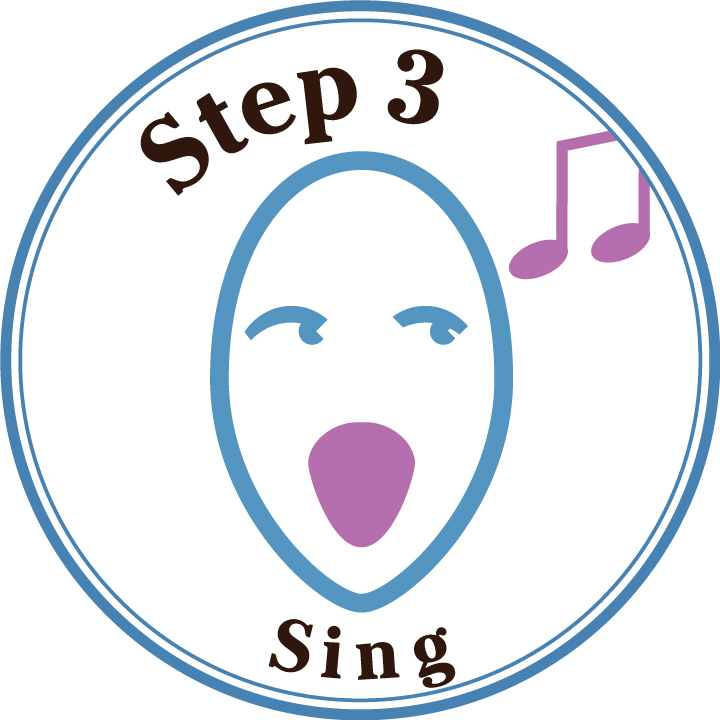 ‘3 Steps to Sing’ was devised and developed as a brand new approach to learning the words and notes to sing Handel Messiah. It is perfect for anyone new to choral singing and has little or no experience of sight reading. 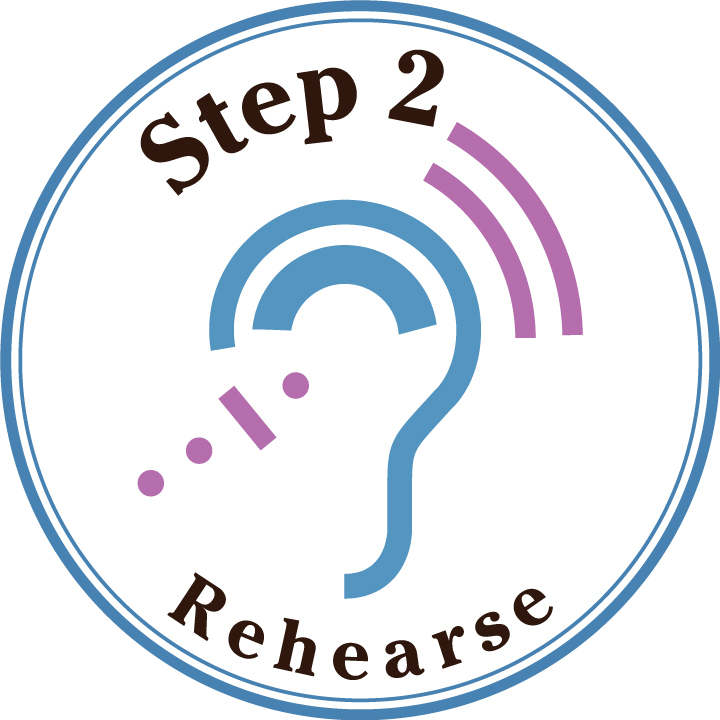 It can be used by anyone who may wish to learn their part (soprano, alto, tenor, bass) so they can sing in a 'Come and Sing' concert which are becoming more and more popular. 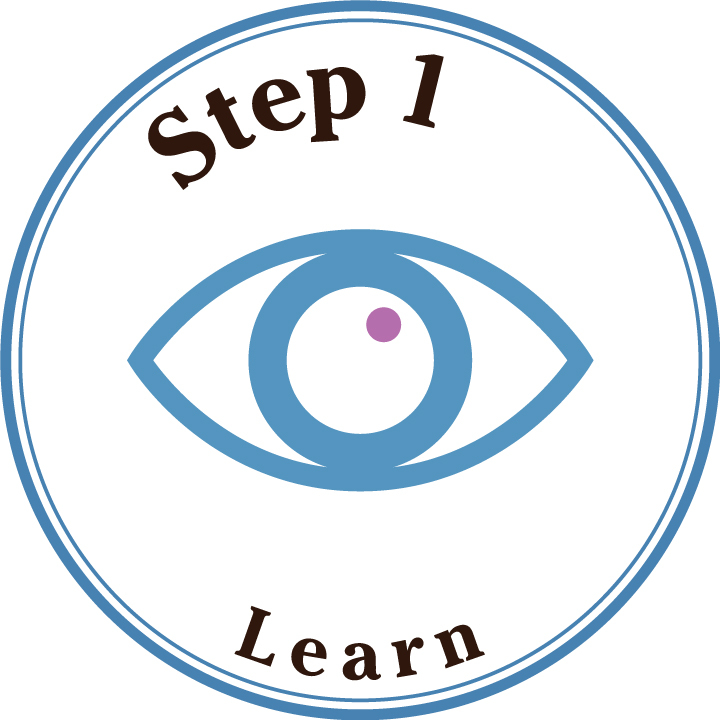 We wanted to create a new learning method which is very easy to use and you can start learning right away. The DVD/CD box set contains three discs and an instruction guide. You see the words and notes change colour exactly in time as your part is sung by a professional singer who is a real pleasure to hear – and you just join in! It is helpful to work through the vocal score marking your part with a highlighter. This is a great way to rehearse and ensure you are singing the right ‘pitch’ for your words and to rehearse using the vocal score. 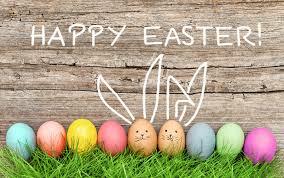 Listen for your line and join in.